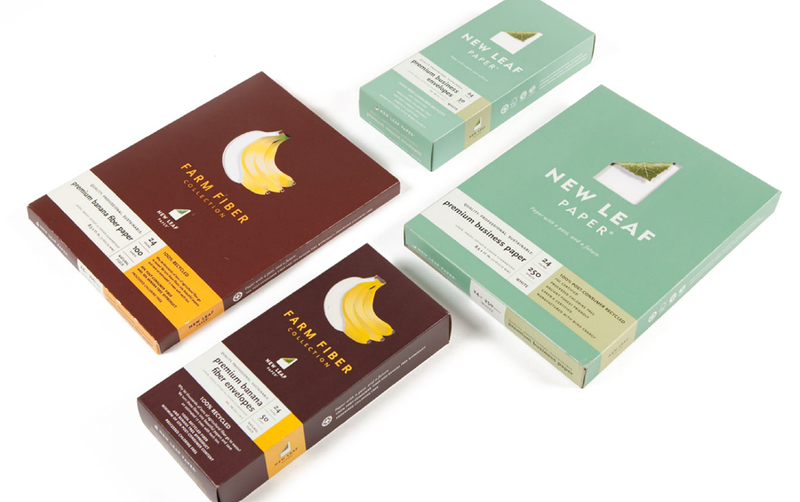 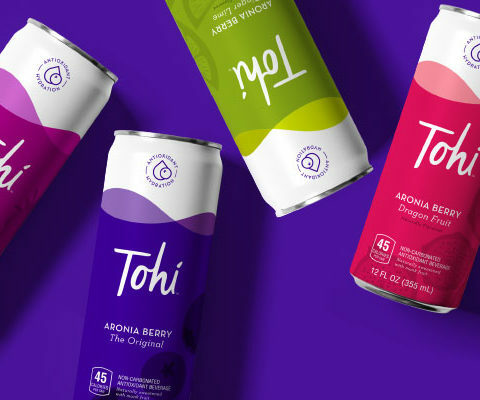 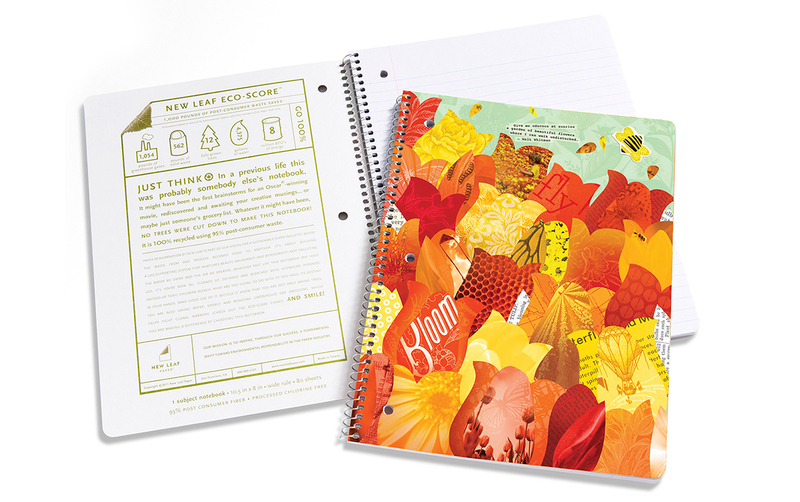 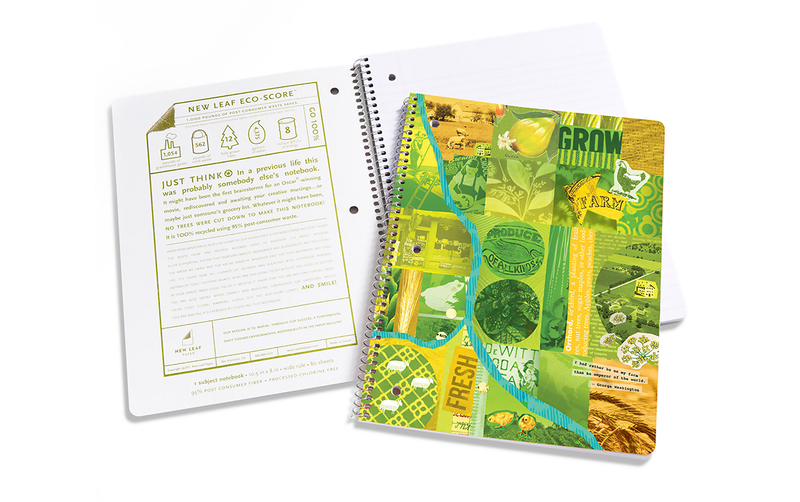 New Leaf Paper, a leader in environmentally responsible paper, came to Willoughby for help positioning the brand family of products, designing a new line of consumer goods and developing merchandising systems and packaging. 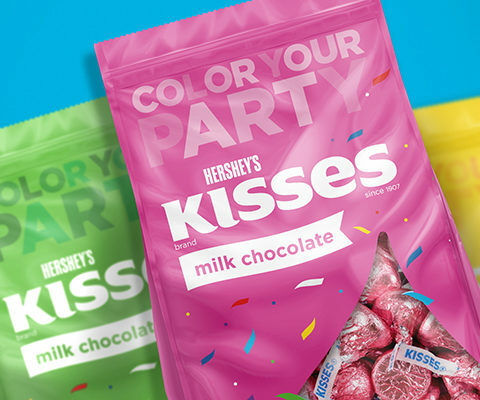 They needed to keep their staunch green commitment while also appealing to tween/teen girls who wanted something stylish. 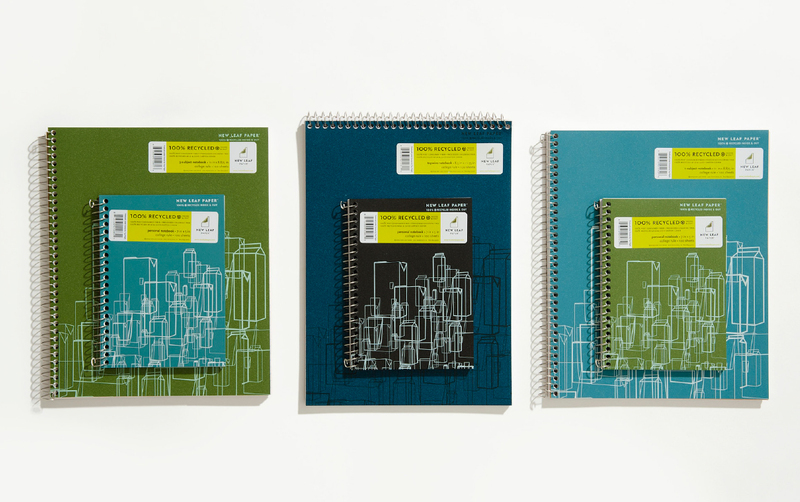 We designed six new product lines for the brand with over 100 new SKUs sold at Target, Office Depot and Whole Foods. 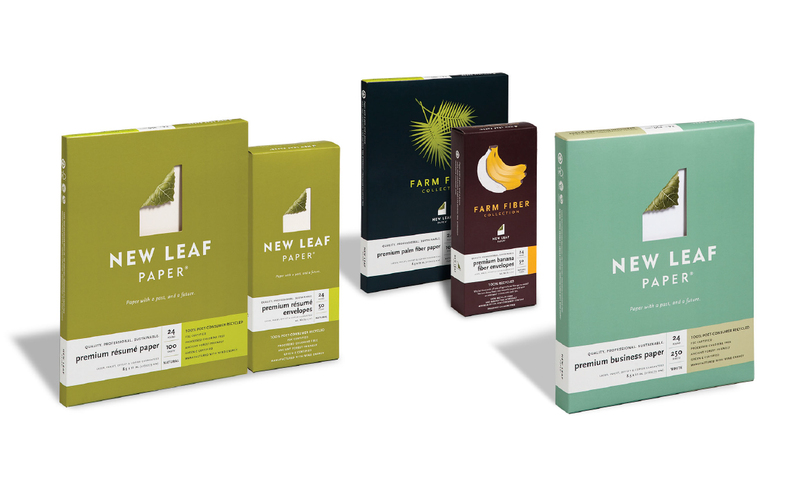 Each new extension helped define the New Leaf brand personality, showing the world that you don’t have to sacrifice style and convenience to make responsible choices. 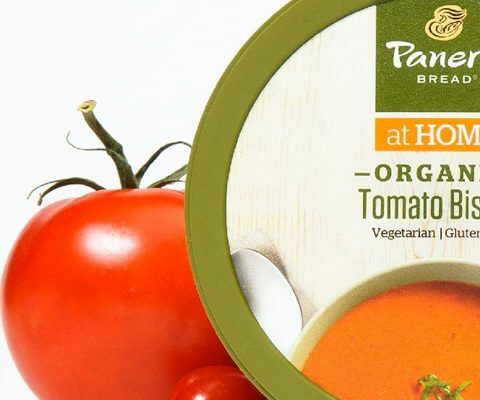 That’s our favorite part. 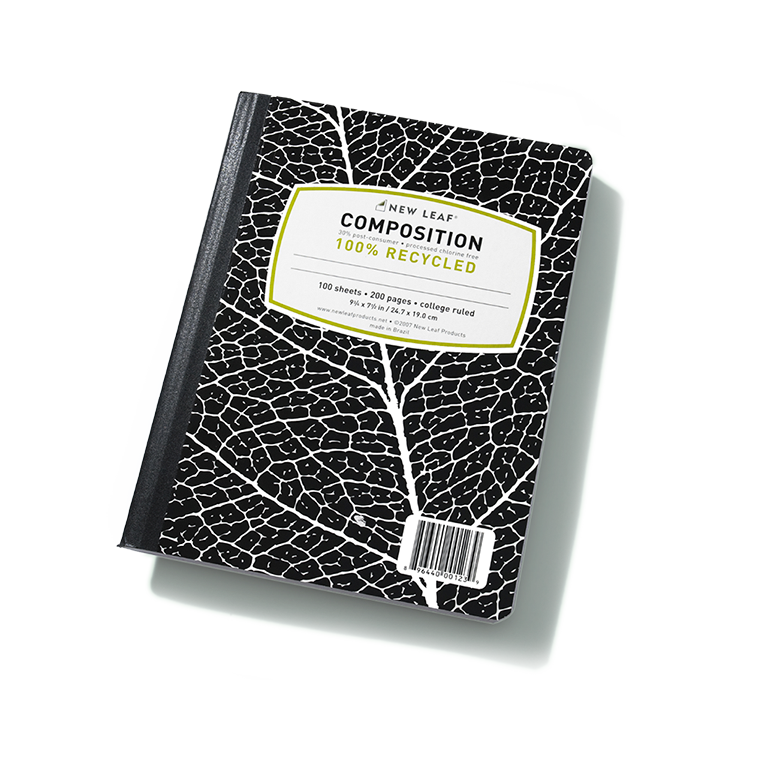 1,000 pounds of post-consumer waste saves 1,054 pounds of greenhouse gasses, 562 pounds of solid waste, 4,375 gallons of water & 12 fully grown trees. 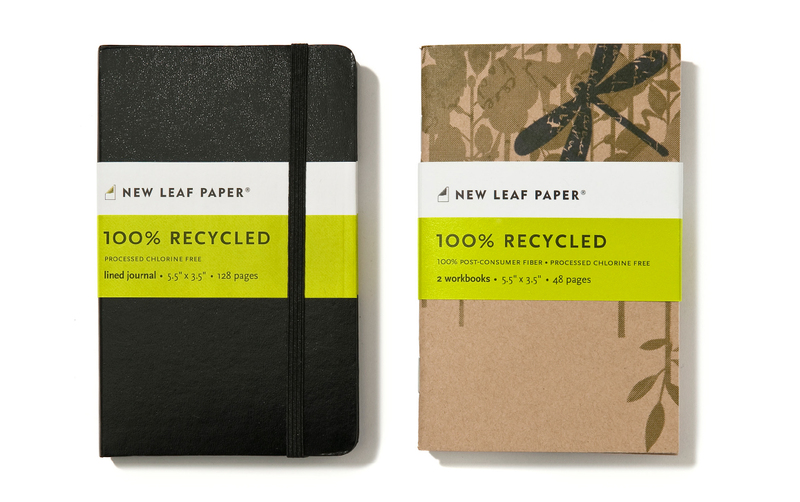 No trees were harmed to make Newleaf notebooks! 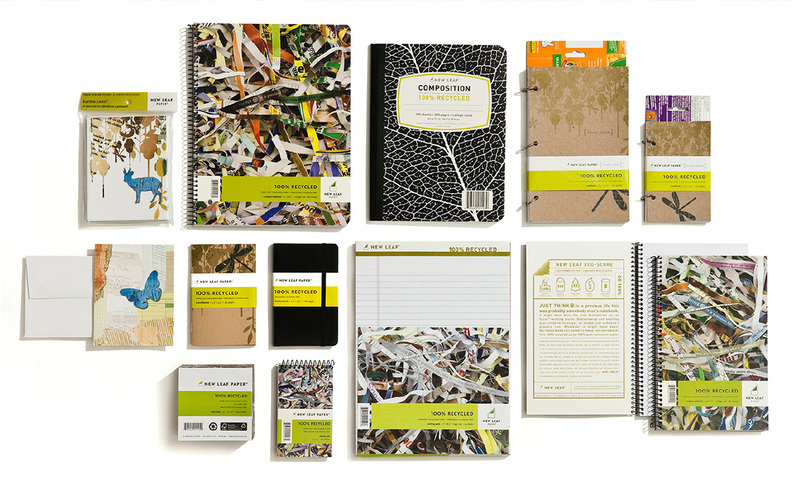 They are 100% recycled using 100% post-consumer waste. 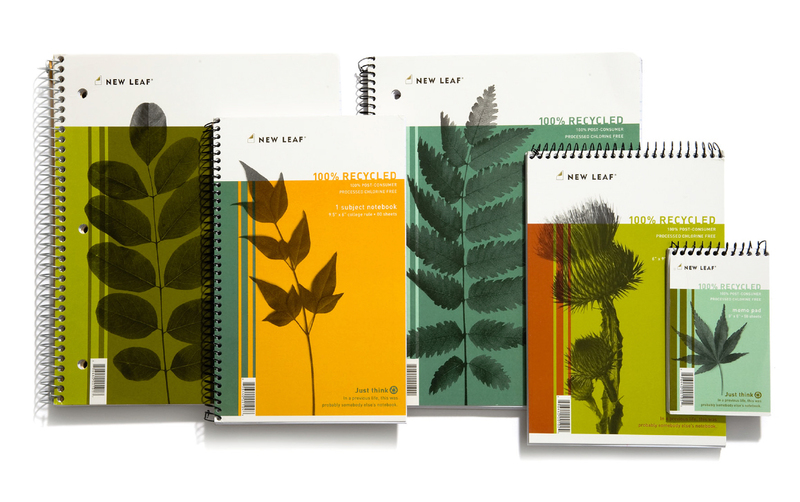 The business stationery line used simple dies inside the New Leaf Paper logo to showcase the product. 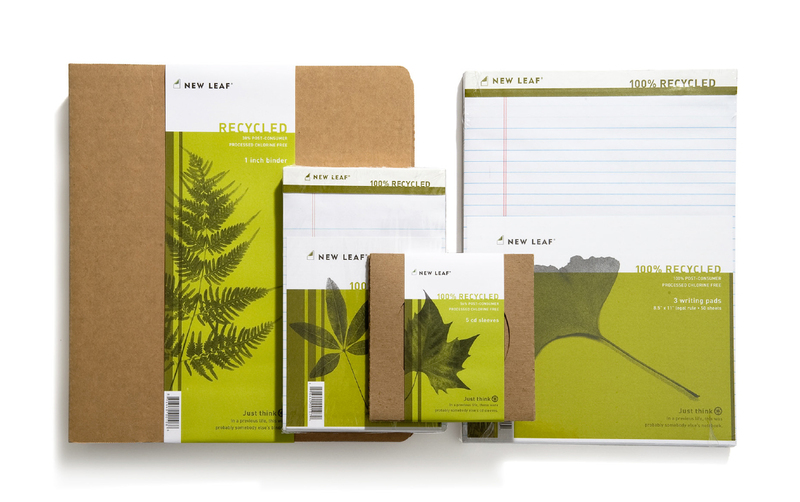 This simple packaging placed New Leaf Paper in Office Depot shelves. 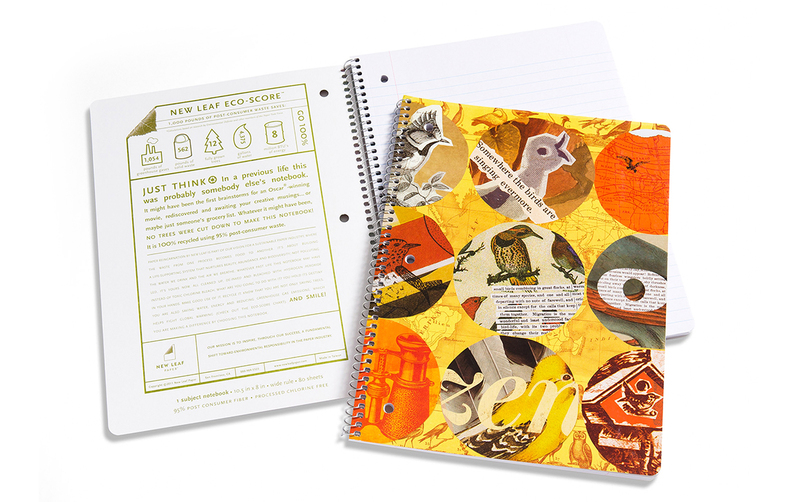 Willoughby developed a line of social stationery products that included personal stationery, greeting cards and notes. 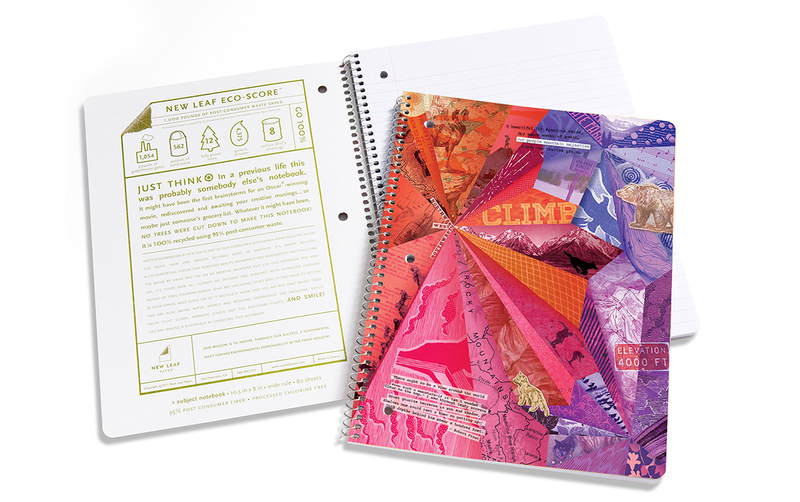 Product and packaging considered reuse and minimized waste while protecting product. 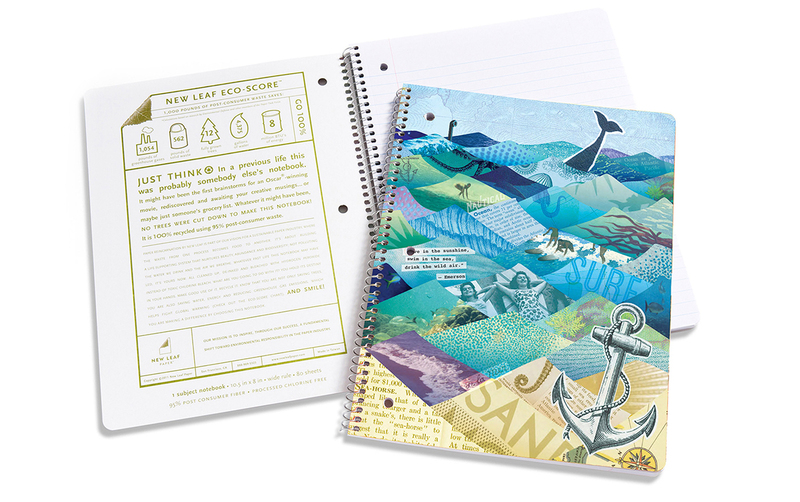 Paper reincarnation is about building a life-supporting system that nurtures beauty, abundance and biodiversity.